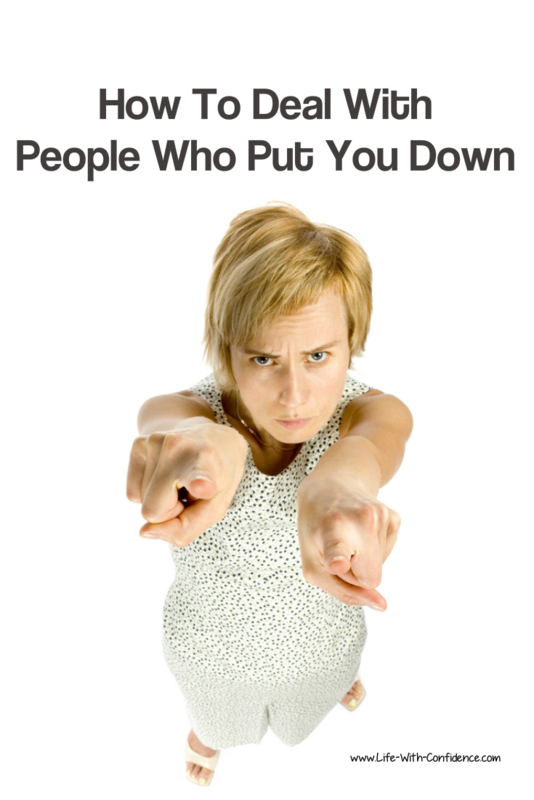 Dealing with people who put you down can be a painful and hurtful experience. Sometimes the scars even last a lifetime. I know I’ve certainly experienced put downs from people at various times throughout my life. I’m not sure it’s possible to go through life not meeting one of these people somewhere along the way so the best strategy seems to be to learn how to deal with them prior to interacting with them. they’ve experienced a trauma of their own in the past and they don’t know how to deal with the pain so they'll hurt others as a defense mechanism. People’s tirades against you will probably reveal to you just how unhappy and disillusioned and frustrated that person is with life, and that's their problem, not yours. Knowing this can go a long way to being able to detach from the comments. If you know it has more to do with the person making the comments than about you, it makes it far easier to not feel hurt by what’s been said. Emotionally detaching from a person like this can be hard to do but you need to refuse to become involved. That person wants you to feel badly about yourself. Don’t give them that power. A response which will throw most criticizers off is to simply say, “Thank you for your opinion” and then just leave it at that. This effectively ends the conversation. They’re waiting for you to respond with anger or a comeback of your own and when you don’t, there’s nothing left for them to say. Thank you for your gift but I think you should keep it. With this comment, it's a reminder to people how powerful their words are and that they should be more aware of what they're saying. Words can be used for good or evil and people tend to forget how damaging their words can be against someone's self esteem. It's also a reminder to you that it’s their anger not yours. You don’t need to take on someone else’s burden. They need to deal with their anger. They may want you to accept their hatred and anger as your own, but it’s really a “gift” that you don't need. If you take their comments to heart and let them fester inside of you then you've taken on their anger. Just let it go. You don't need it. Her theory is that if a comment makes you feel defensive then that’s a clue you need to look inside yourself and see why the comment bothers you so much. This could be like receiving a great gift because you’ve discovered an area within that needs healing. A person can't hurt you unless you let it. It's just a comment and that's why it's your reaction to the words that's the most important thing to look at. So you could try honestly looking at yourself to see why that person believes that particular comment is true. Are there things you could change? Can you see times when that comment is true about you? Also, can you figure out why this particular comment bothers you so much? It’s your reaction which will teach you the most about yourself. It's about you and not the other person in this case. If you figure out why the comment bothered you so much then you'll gain a deeper awareness about yourself and why you react and act the way you do. Once you understand then most likely similar comments in the future won't have the same effect because you've already processed that previous trigger for you. He also says if you still feel hurt then it may be due to part of you believing what the person said. Heal that part of your insecurity and it'll no longer be a trigger for you. It’s so important not to sink to that person’s level by retaliating. You could tell the person that you find their comment offensive though. Not in an angry way. Just as a statement of fact. For example, “I'd prefer it if you didn't dismiss my ideas like that.” Just say it calmly and wait for their response. If possible, try to do this when you’re one on one with the person. They may not even realize they’re putting you down. Or you may find that the person is trying to be funny or lighten the mood and makes a comment and truly doesn't realize that you feel offended by it. 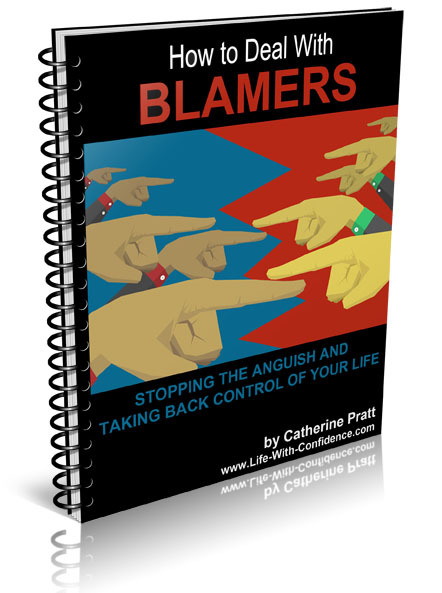 In a lot of cases, the person might be horrified that they've upset you. So, don't automatically assume that the person is intentionally trying to put you down. Speak up and have a conversation about it. By doing this, you may even develop a stronger bond with the person because of being able to have a deeper discussion with them. Don't just stuff down your hurt feelings. Express yourself. You may be surprised at what a positive reaction you get. This way you’re letting them know that you don’t appreciate their comments yet you’re not getting defensive about it. There are times when people’s comments will seem like a put down because you’re really seeking their wholehearted approval. They could even say something like, “This is wonderful work you’ve done but could you fix the last paragraph to be stronger?” Then because you're desperate for their approval, you don’t hear the good part, you only hear what you perceive to be a criticism in that they don’t like one section. If you don’t take it as a put down then you’ll be more open to taking the comment as an opportunity to improve yourself and your work. Are They Confirming Your Story? 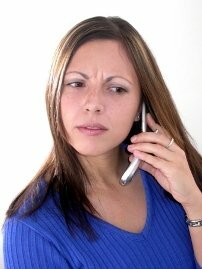 In some situations, you may be interpreting someone’s comments as a put down when none was intended. This could be because that’s what you’re expecting or because you’ve got an internal story happening and you see what you want to believe. Here’s an example, if someone gives you a gift, and you truly believe that this person is only out to hurt you, you'll think something like, “Sure, he’s just trying to get on my good side” or you’ll see it as insulting. When really the reality might be that they’re trying to show you how much they do care about you. So, ask yourself if you’re really hearing and seeing the situation just as it is, (nothing has any meaning until you give it meaning) or have you added your own story? Are They Mirroring Your Beliefs? Along with the point above is that if you feel deep inside that you’re unlovable, then people will treat you that way. If you feel you only deserve put downs and sarcasm, that is how people will treat you. So, if you discover that there’s a pattern with your relationships with other people, it may be time to ask yourself, what are your inner beliefs? When you stop and pay attention to the messages you’re receiving every day, you’ll discover that you’re being subjected to more put downs than you probably thought. That’s because they’re everywhere. 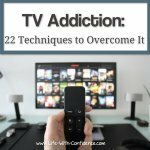 Everywhere you go, everywhere you look, everything you read, everything you see on TV, there are ads and different groups trying to tell you that you’re not good enough if you don’t have their latest product, or if you don’t look a certain way or if you don’t have a lot of material possessions or have a certain education. They subtly attack your self esteem and your self worth. No one likes to be criticized and it’s tempting to be sucked into their way of thinking. That’s why in order to really have a healthy self esteem, you need to be able to withstand these constant negative messages about your value. 1. Don’t retaliate with your own putdowns. 2. The comments will tell you a lot about the person who’s making the comments. It’s their anger and frustration and they should deal with it, not you. 3. Can you discover a gift within the comments? You might learn something valuable about yourself that needs to be healed or you might learn how you really feel about yourself. 4. Are you reading something into the comments that aren’t really there because you’re expecting them or because you have certain beliefs? 5. Be aware of the subtle messages (like advertising) that you hear every day which try to destroy your sense of value and self worth. 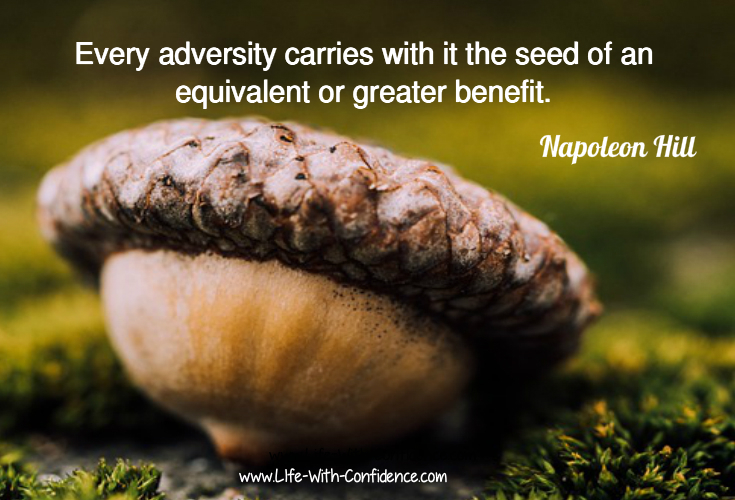 Put downs are never pleasant to deal with but if you can use them to your advantage, then that’s the best solution of all. Dealing with friends who put you down is a little different than dealing with someone you don't know very well. There's a certain expectation that a friend shouldn't do that. 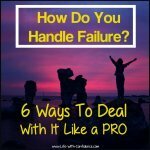 In this situation, asking yourself 5 questions when the put-downs happen, could give you a completely new perspective on what's really happening and show you how to effectively stop the negative comments without losing the friendship. 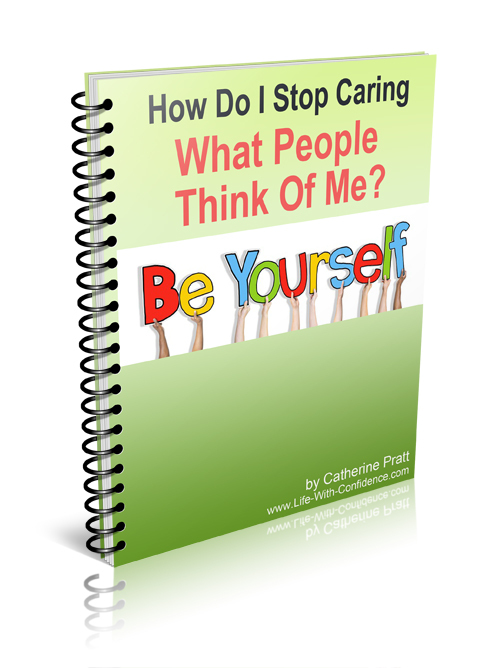 If you know that the problem is because you just care too much what others think of you, then be sure to check out, How Do I Stop Caring What People Think Of Me?" Here's where you'll find the solution. People who put you down can be just generally negative people. They just see the gloom and doom in every situation. So very draining to have in your life. 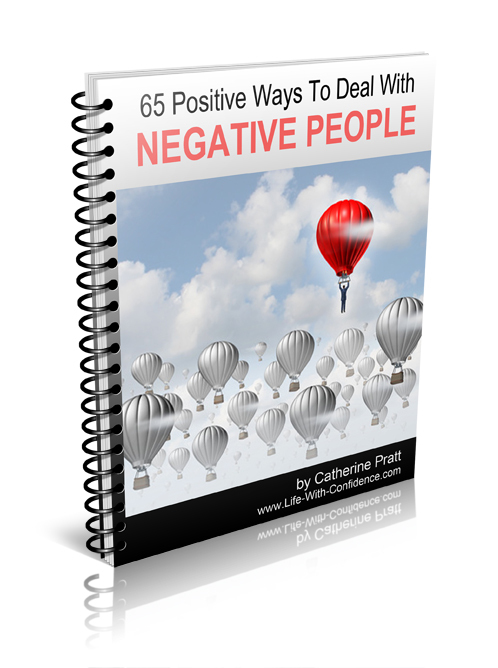 Well, here's where you can discover 65 Positive Ways To Deal With Negative People. Problem solved in no time.